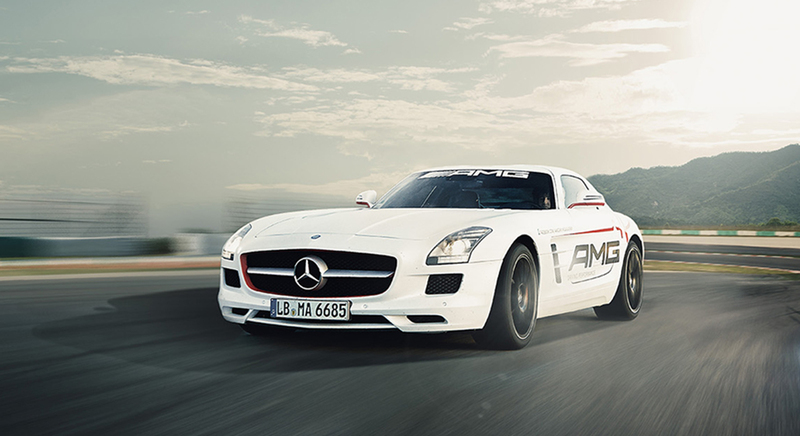 Complete guest management system for the AMG Driving academy. CRM interface automated the check-in process and issued each participant with a tag card with a QR code printed on it. Participants could then use an iPAD mini with a customized driving academy app to scan the QR code and get customized information about their schedules, teams, etc. An instructor module allowed driving instructors send messages directly to participants through the mobile app.